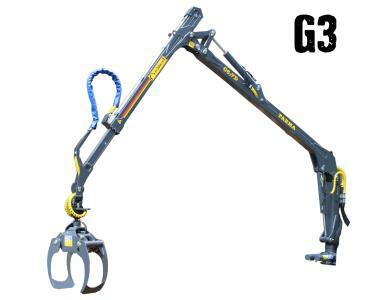 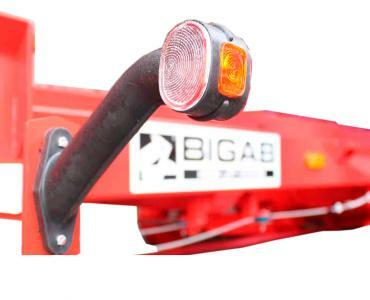 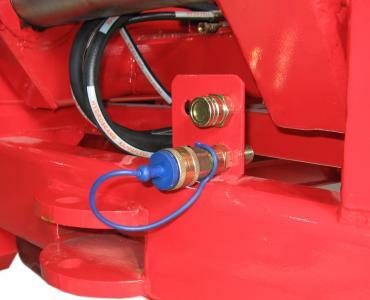 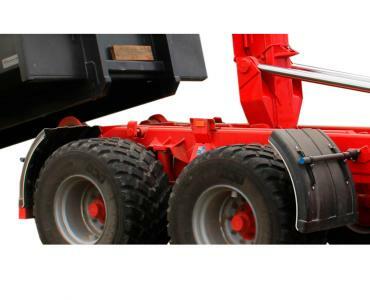 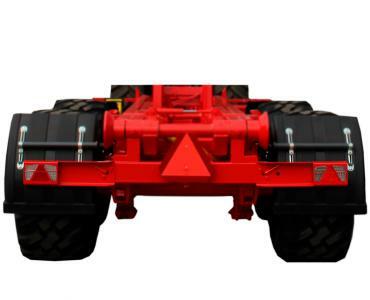 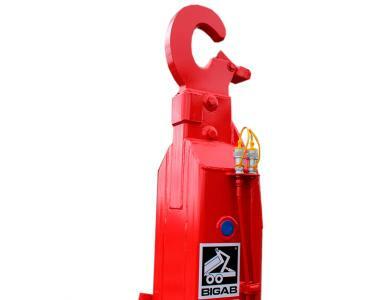 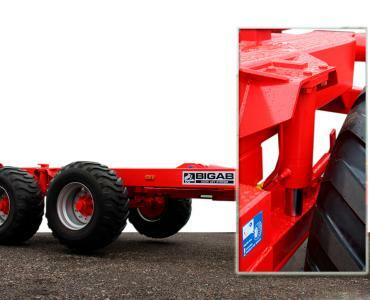 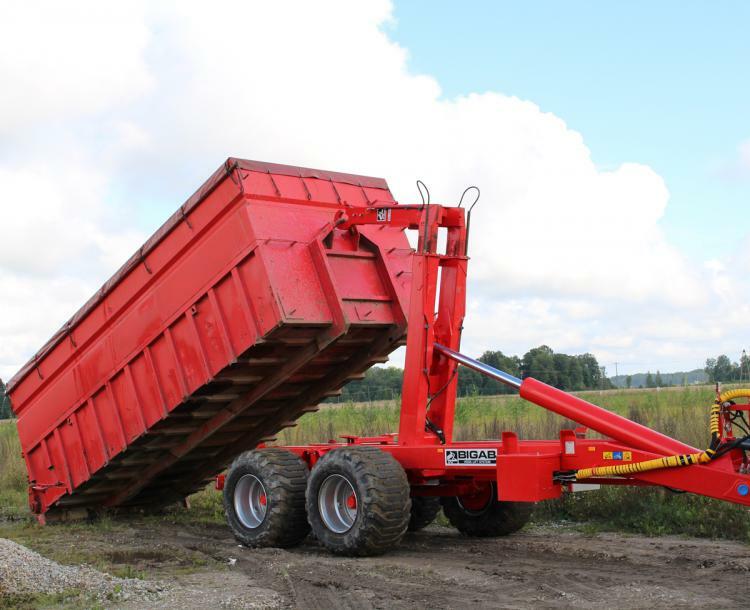 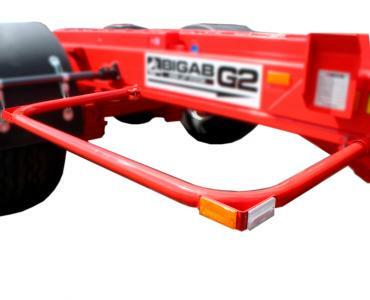 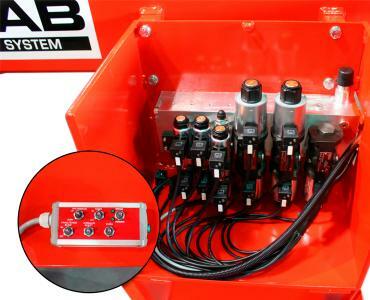 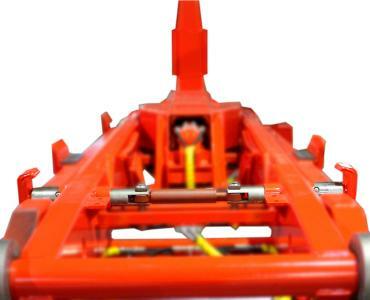 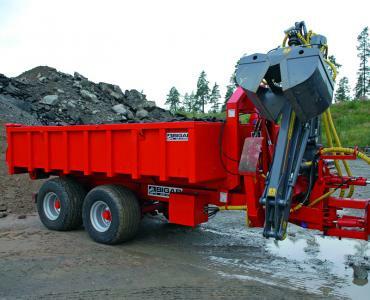 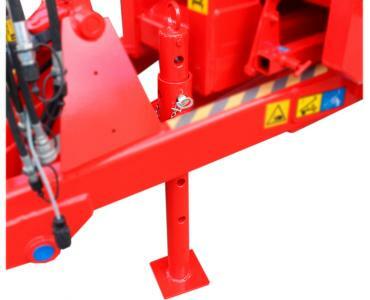 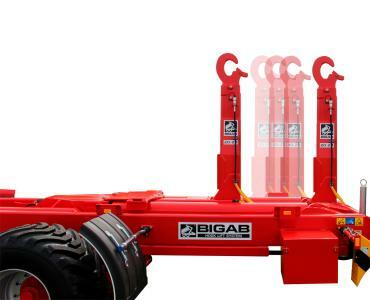 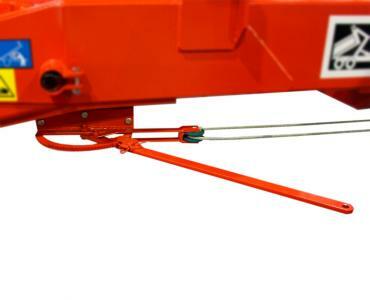 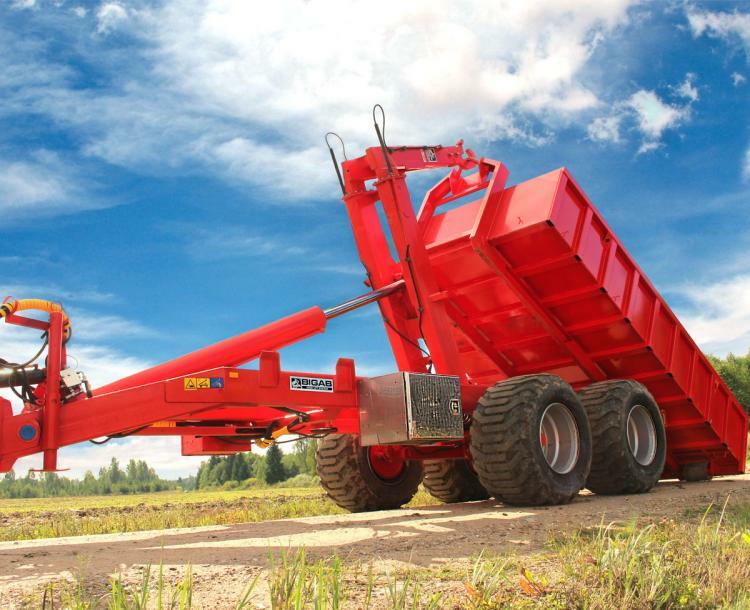 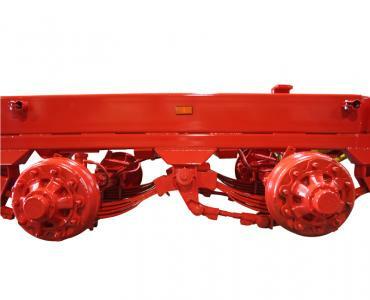 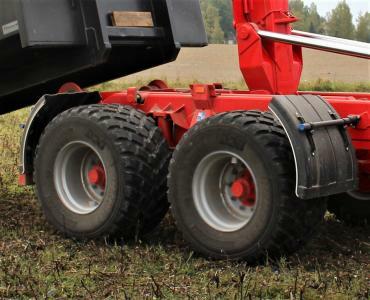 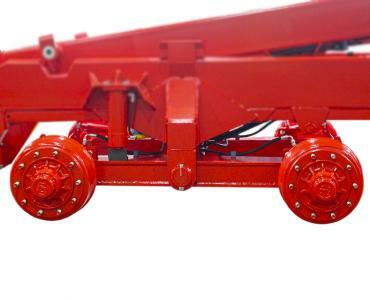 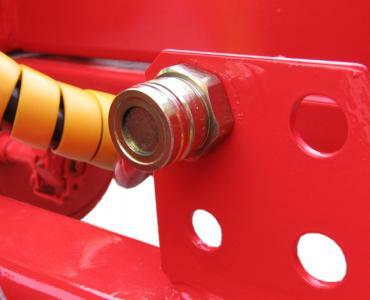 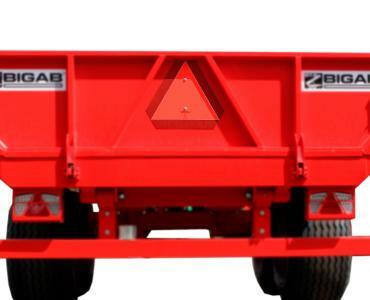 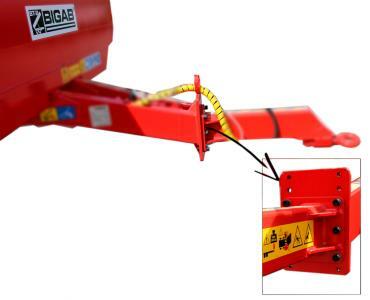 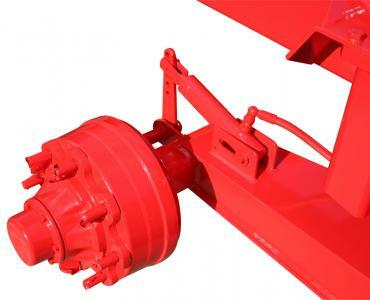 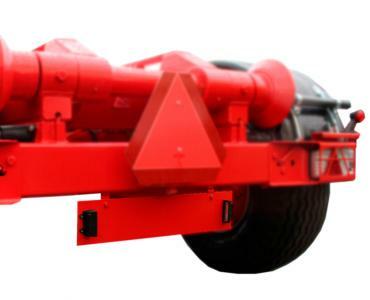 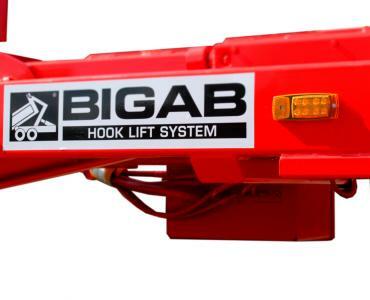 BIGAB 15 - 19T is one of the most proven and sold hooklift trailers on the market. 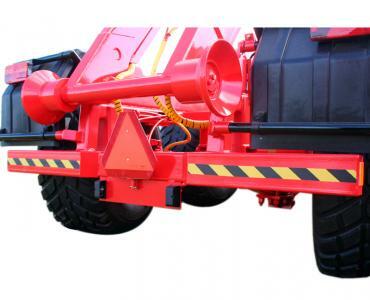 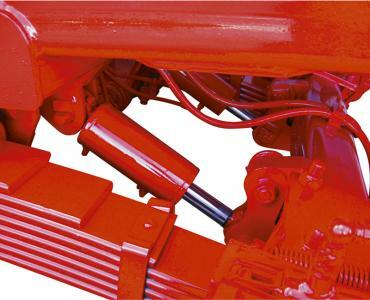 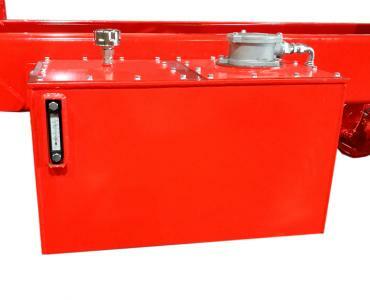 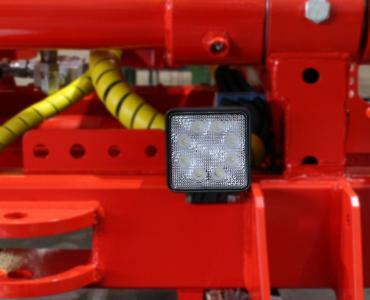 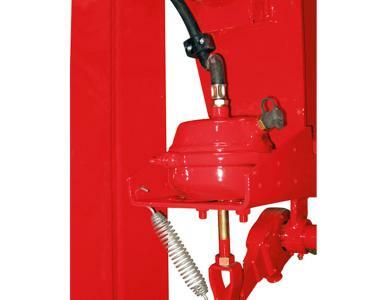 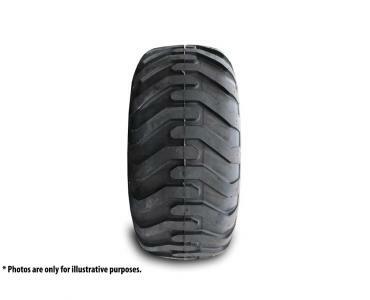 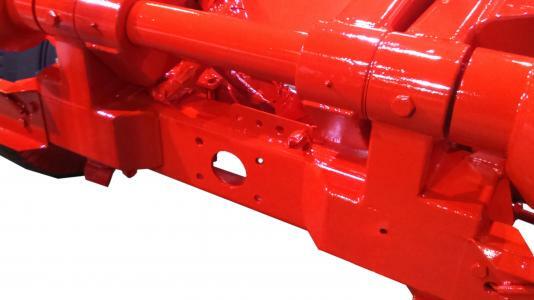 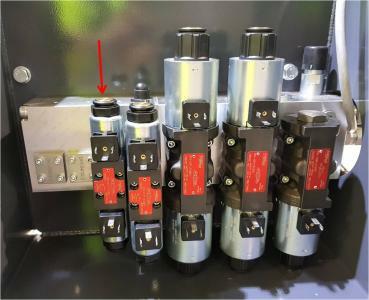 There are many customers who can speak about its reliability. 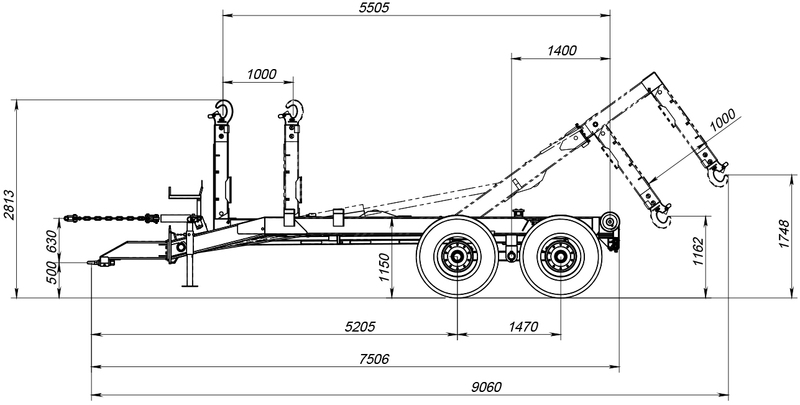 The trailer was developed for multi-length containers. 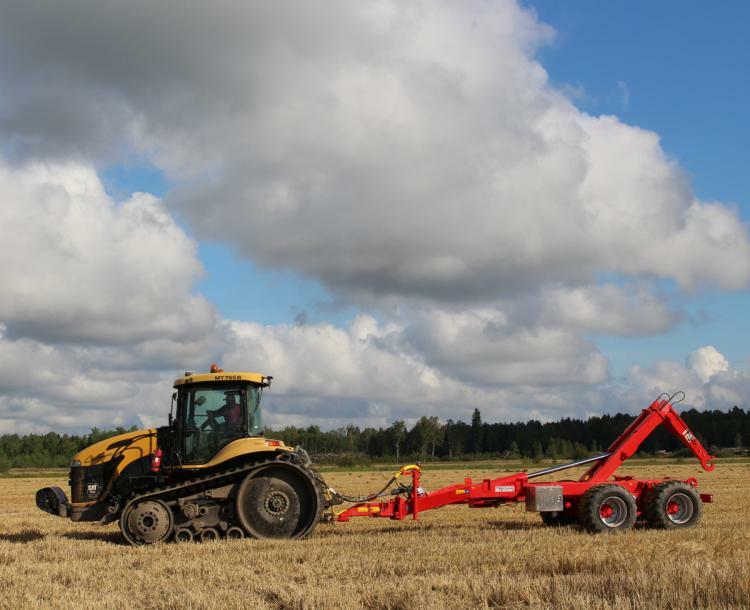 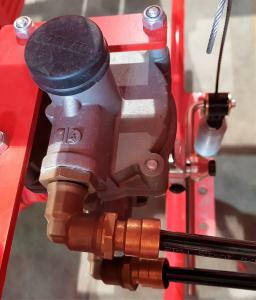 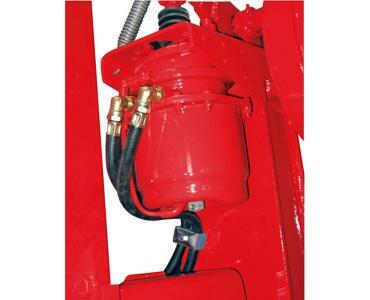 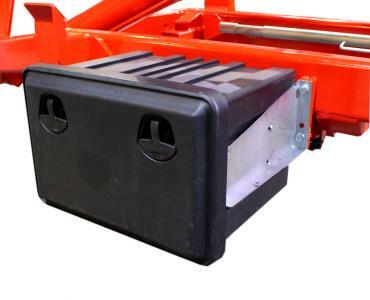 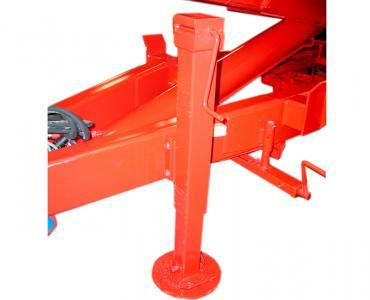 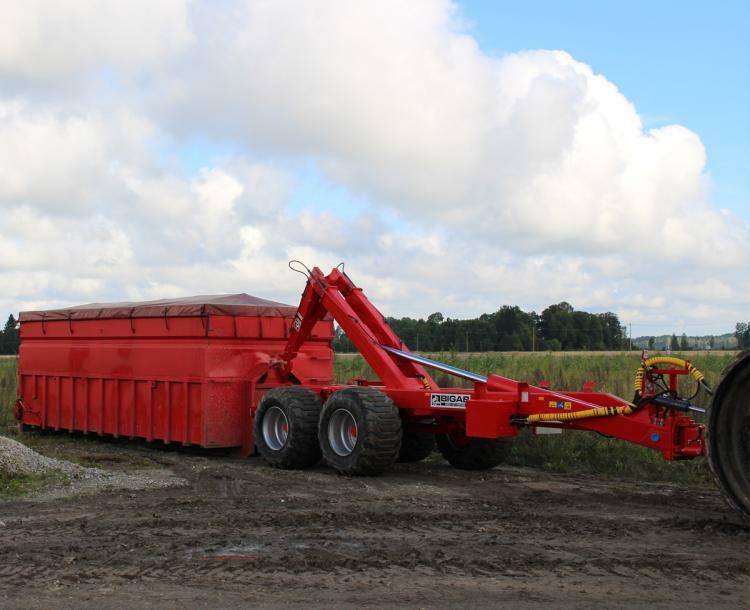 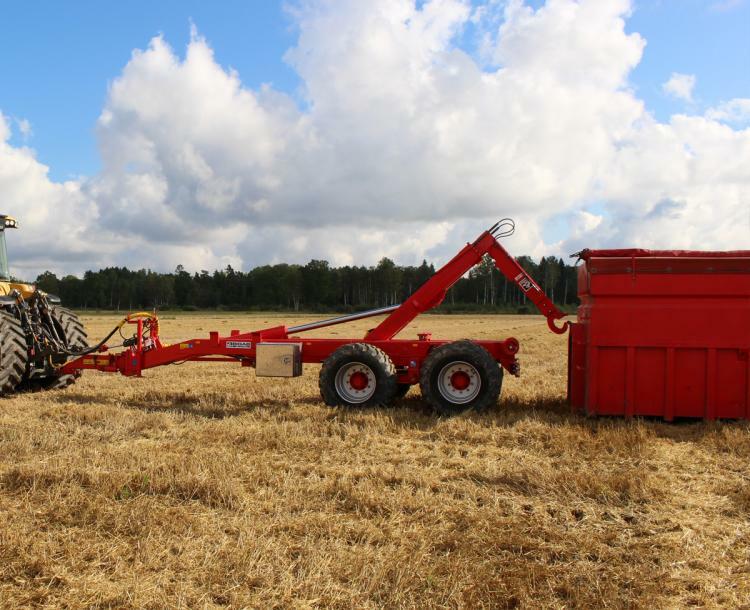 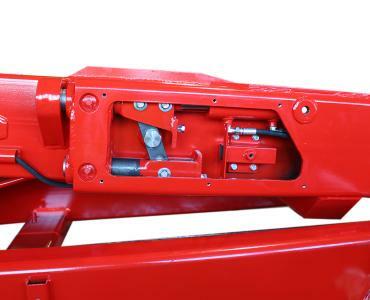 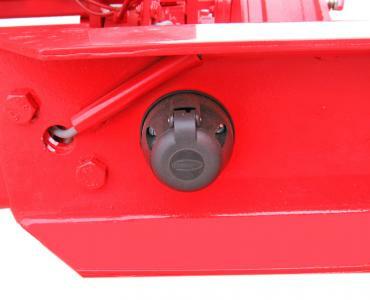 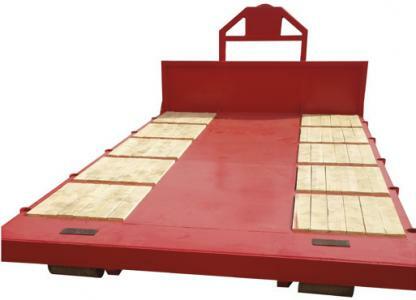 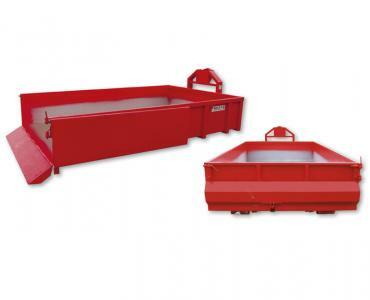 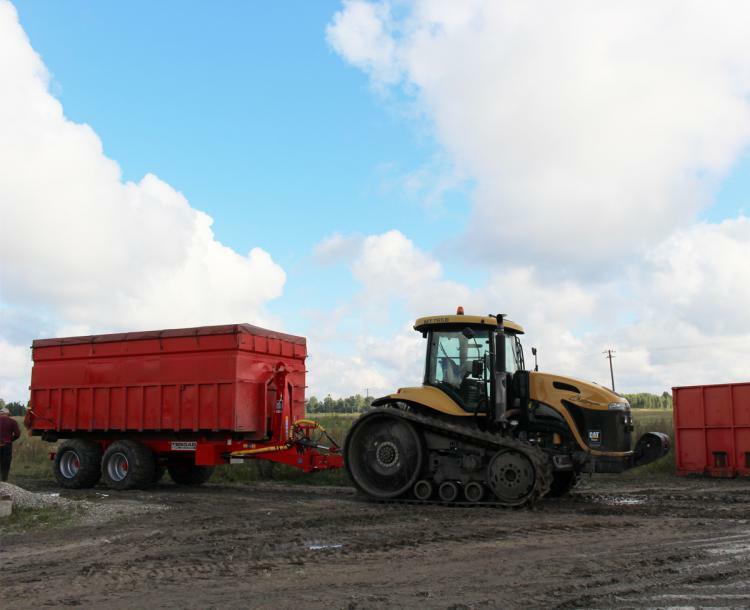 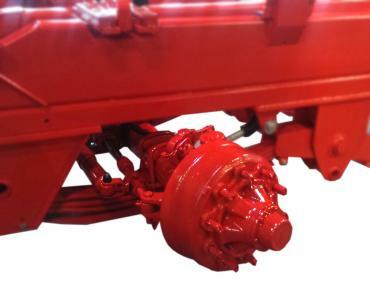 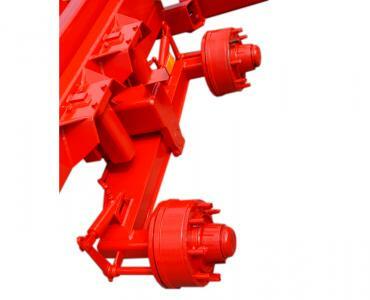 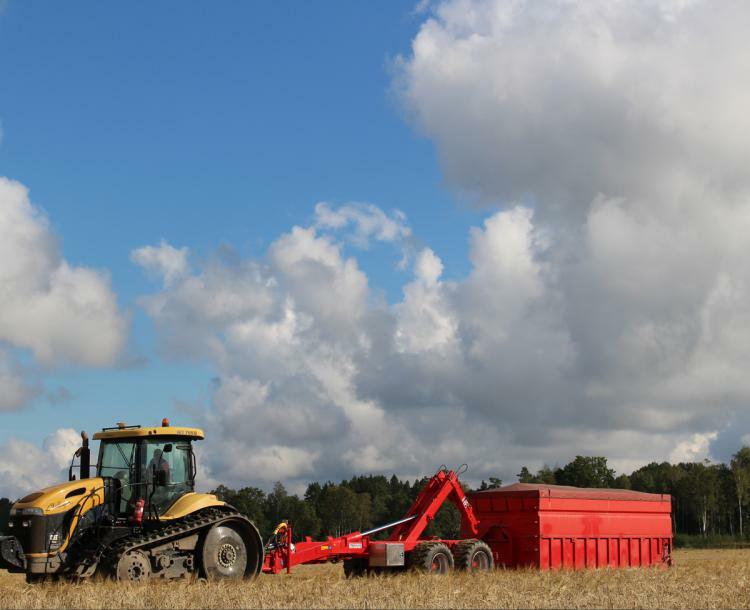 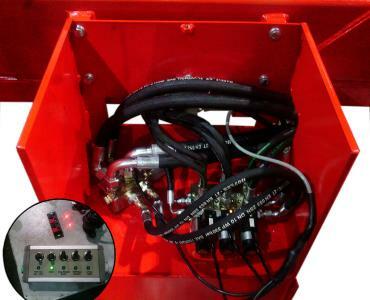 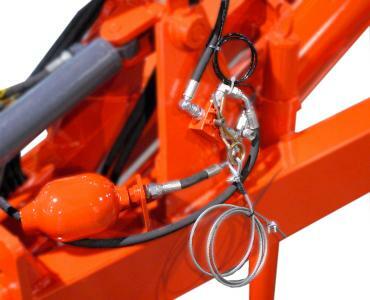 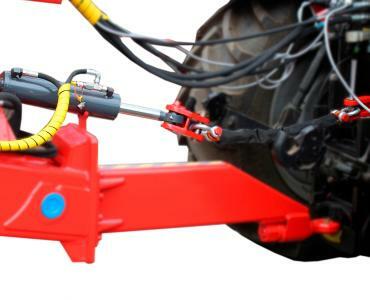 A hooklift that can combine both short containers for contracting work as well as long ones for agricultural and trucking. 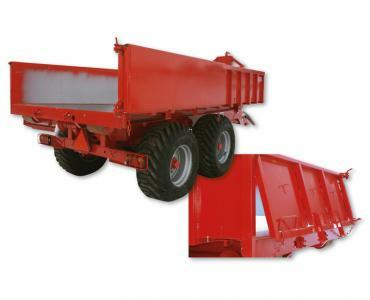 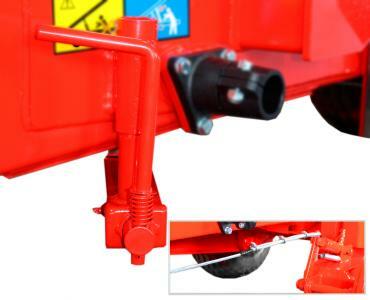 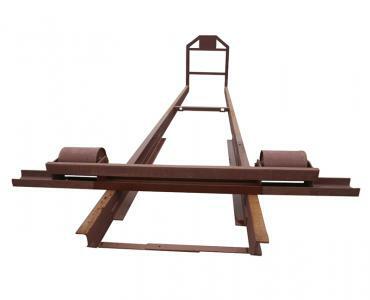 A flexible and versatile trailer. 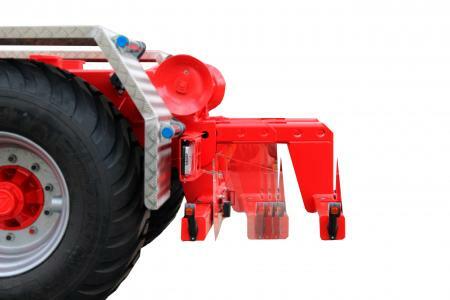 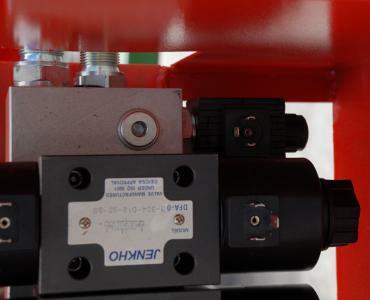 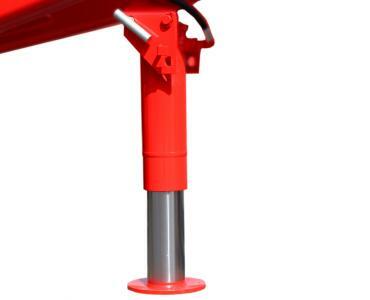 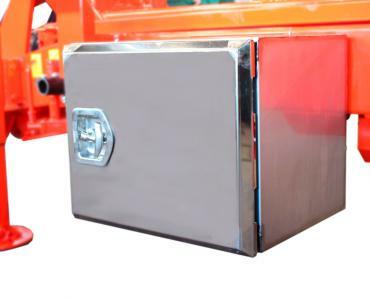 The exchange system is built with a telescopic tower which allows handling container lengths from 4600 - 6500 mm.